Hobbies benefit children in many ways. It gives a child an opportunity to express themselves, and it allows them to discover themselves and build self-esteem. They are also great educational tools. A child interested in rock collecting learns about geology and science, and a child in writing stories learns about sentence structure and proper grammar. Hobbies teach children to set and achieve goals, solve problems and make decisions. They can also set the course for what your child becomes later in life as they often turn into lifelong interests or careers. Children who have hobbies are usually following in their parents footsteps, so set a good example by pursuing your own hobby. Your child will need space for their hobby, so find an area designated specifically for his hobby so he can work on it. Realize that hobbies can sometimes be quite messy, so be at the ready for messes as they come with the territory. Children will be more encouraged to work on their hobbies if activities like watching television or playing video games are limited. It’s been noted by experts that by age 15, the average child has spent more time watching television than sitting in a classroom. Again, here’s where setting a good example is crucial. 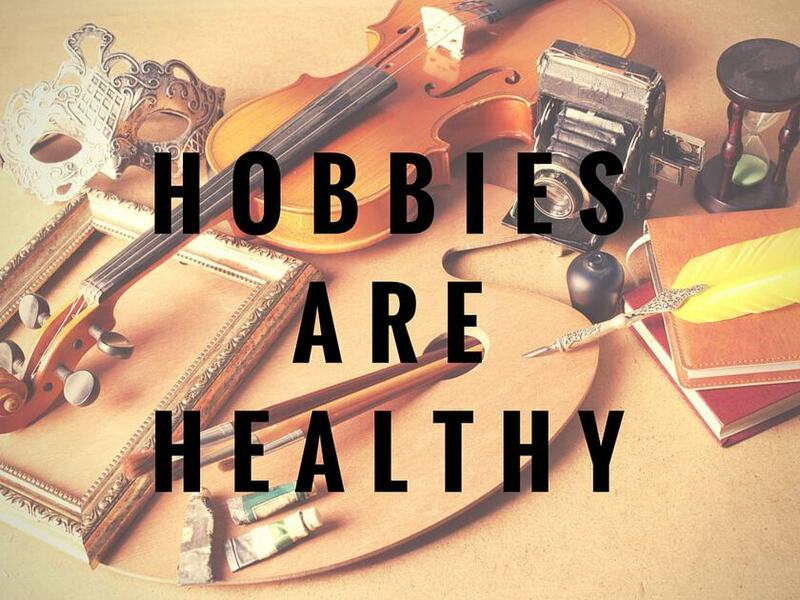 Instead of watching that four-hour football game on Saturday, turn the TV off and work on your own hobby. Your child may want to join in or work on their own as a result. Hobbies are rewarding and enriching parts of our lives, so encourage your child to explore his own interests and find a hobby of their very own. Here is a great list of website suggestions related to kids and hobbies from Open Directory.